A timeline of events in the disappearance of a Malaysia Airlines jetliner, which vanished from radar screens on a flight from Kuala Lumpur to Beijing early on Saturday. - Malaysia Airlines Flight MH370 Flight departs at 12.21am (2.21pm Friday Irish time) and is due to land in Beijing at 6.30am. On board the Boeing 777-200ER are 227 passengers and 12 crew. - Airline loses contact with plane between 1-2 hours after takeoff. No distress signal and weather is clear at the time. - Missing plane last has contact with air traffic controllers 120 nautical miles off the east coast of the Malaysian town of Kota Bharu. - Civil Aviation Authority of Vietnam says plane failed to check in as scheduled at 3.21am while flying over sea between Malaysia and Ho Chi Minh City. - Flight tracking website flightaware.com shows plane flew northeast over Malaysia after takeoff and climbed to altitude of 35,000 feet. The flight vanished from website's tracking records a minute later while still climbing. 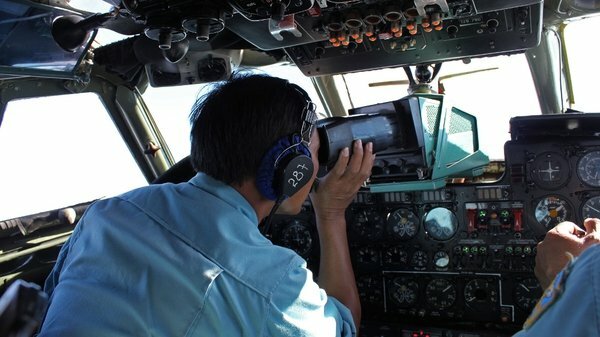 - Malaysian search ships see no sign of wreckage in area where flights last made contact. 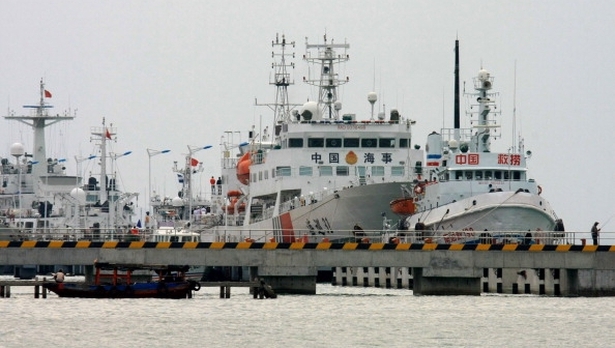 Vietnam says giant oil slick and column of smoke seen in its waters. - Two men from Austria and Italy, listed among the passengers on a missing Malaysia Airlines flight, are not in fact on board. They say their passports were stolen. - Malaysia Airlines says fears worst and is working with US company that specialises in disaster recovery. - Radar indicates flight may have turned back from its scheduled route to Beijing before disappearing. - Malaysian rescue teams expand their search to the country's western coast. - Interpol says at least two passports recorded as lost or stolen in its database were used by passengers, and it is "examining additional suspect passports". - Malaysia's state news agency quotes Home Minister Ahmad Zahid Hamidi as saying the passengers using the stolen European passports were of Asian appearance. - Investigators narrow focus of inquiries on possibility plane disintegrated in mid-flight, a source who is involved in the investigations in Malaysia tells Reuters. - The United States review of American spy satellite imagery shows no signs of mid-air explosion. - As dozens of ships and aircraft from seven countries scour the seas around Malaysia and south of Vietnam, questions mount over whether a bomb or hijacking could have brought down the Boeing airliner. 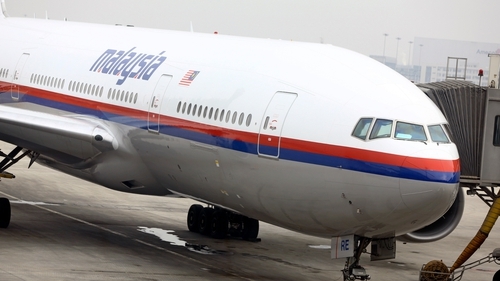 - Hijacking could not be ruled out, said the head of Malaysia's Civil Aviation Authority, Azharuddin Abdul Rahmanthe, adding the missing jet was an "unprecedented aviation mystery".